Having suffered acne in my teenage years, I was left with acne scarring on my cheeks, and some days I barely notice it and other days (thanks harsh lighting) I look in the mirror and wince. I have had microneedling in the past and a few non-invasive treatments and they certainly have reduced the appearance of scarring a little, but of course no treatment can get rid of it completely. 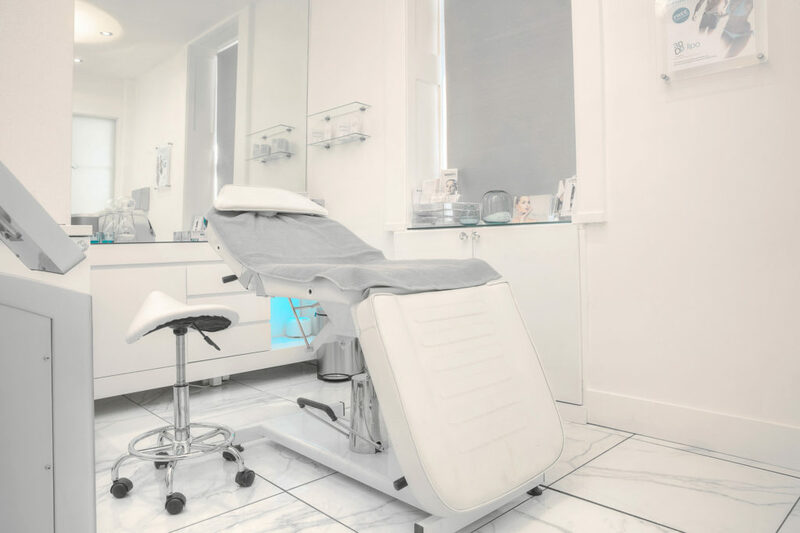 I was invited to try a microneedling treatment from Regents Park Aesthetics in Wimpole street. They said that the microneedling offered at the clinic, helps to generate new collagen and skin tissue for smoother, firmed and more toned skin, targeting fine lines, acne scars, skin texture and ageing skin. So of course with that invitation, I booked my self an appointment. When I arrived I was told the treatment would be effective in reducing the scarring on my cheeks and I would see a difference in a few days after the redness reduced. Redness I thought? a few days… that’s a long time! I was very apprehensive as I was out and about in London the next few days and wasn’t sure how I felt about having a red burnt face, because yes your face will be red, maybe some parts may be burnt and once that’s done your skin will peel, revealing a new fresh layer of skin. It all sounded a little scary, but I was glad that I was fully informed this would happen before my session began. I went ahead with the treatment, my forehead was the most sensitive and it felt painful, by the time the needles reached my cheeks I was okay. The forehead will always be the most sensitive because we all have very thin skin there compared to the rest of our face. Once the treatment was over I was eager to look in the mirror, and yes just as I thought I had a face that looked like it had been badly sunburnt. The practitioner reassured me it was normal, which helped, I thanked her and booked an uber home. Over the next four days, I applied a soothing balm on my face (which they give you) and stayed out of the sun, which was fortunate as it was quite an overcast four days. My friend noticed on day three how good my skin looked, with the scarring looking less obvious. I however could only see a very red and burnt face. However by day five, the peeling of my skin had stopped and I could see a massive difference. My skin was glowing and yes there was a big noticeable difference in my cheeks, the scarring didn’t look so deep. Like I said earlier I have had microneedling done in the past, but the results from this treatment was certainly more effective than those in the past. I have to say I was so pleased and I still am when I look in the mirror. They offer a lot of services at the clinic, by I can wholeheartedly say if you want to reduce your acne scarring, this is the place to book yourself for a microneedling appointment. Prices start from £200 for microneedling, which yes is a little pricey, but if you booked yourself in for a few sessions, they do offer discount.